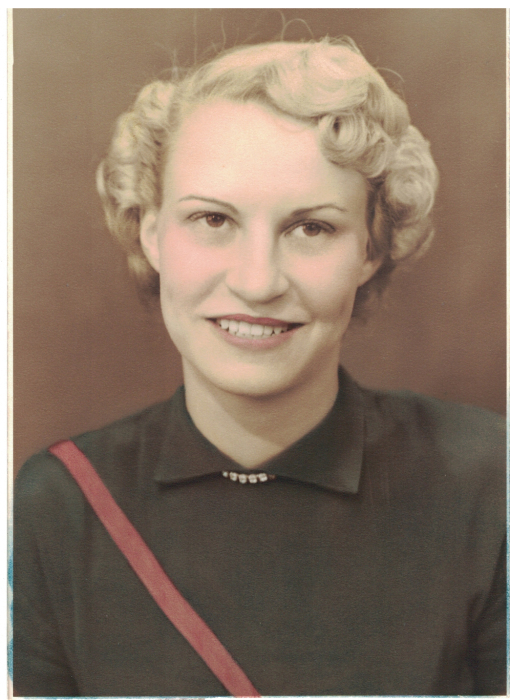 Our beloved mother, Shirley White Christensen, passed away January 18, 2019 at Elk Ridge Assisted Living. She was born February 27, 1932 to Val White and Nellie Sorensen. She married Milton Kelsey and they had two children, Marcia and Jackie. They later divorced. She married Joy Christensen and they had three children, Colleen, Val and Christine. After Joy passed away she married Leon Fillis. She was preceded in death by her parents, husbands Joy and Leon, daughter Jackie Robertson, siblings Fern Kirk, Geraldine Croft, Kate Abbott, Marge Cook, Joel White and Phil White. 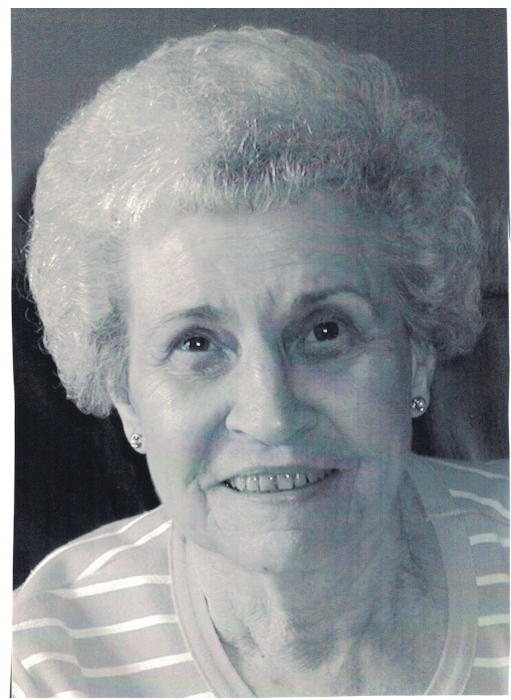 She is survived by her sister Madelyn Knowles, children Marcia McClellan (Brent), Colleen Ogden (Sid), Val Christensen (Kathleen) and Christine Johnson (Gary), five grandchildren and six great-grandchildren. 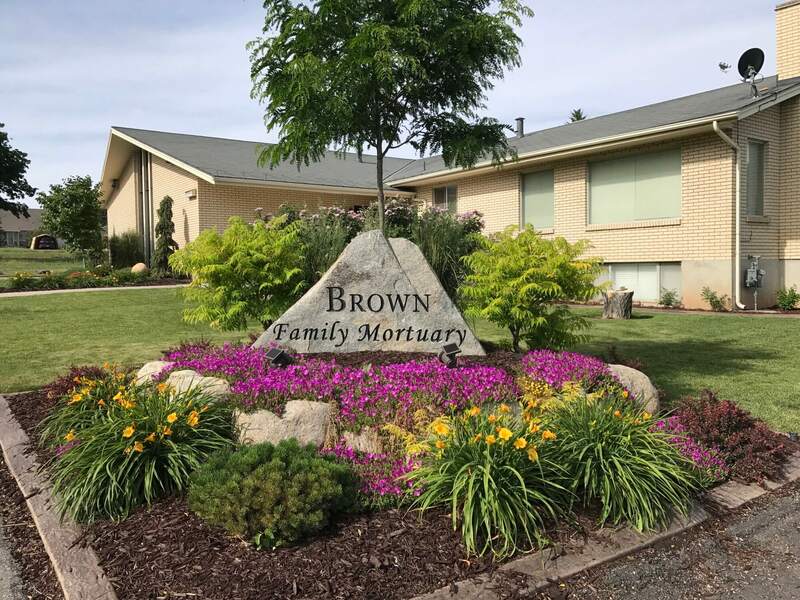 Visitation with the family will be Thursday, January 24th from 10:30 -11:30 am at Brown Family Mortuary, 66 S 300 E, Santaquin, Utah. A tribute and dedication of the grave will follow at 12:00 pm at the Goshen City Cemetery.